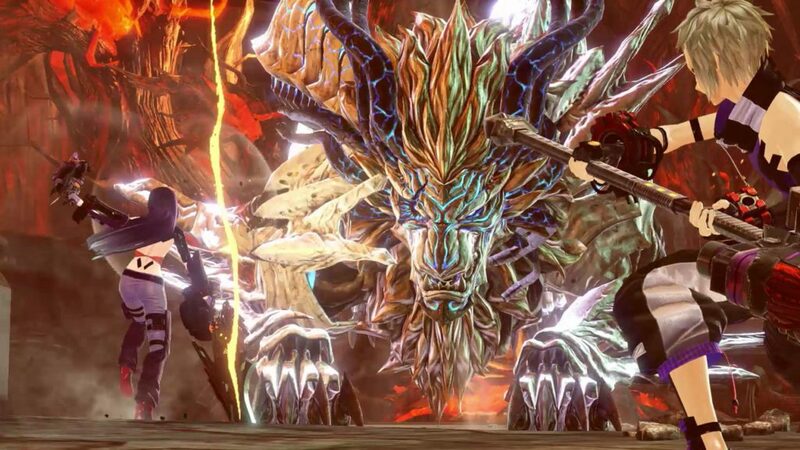 Bandai Namco has launched its highly anticipated action-RPG God Eater 3 worldwide for PlayStation 4 and PC (Steam). 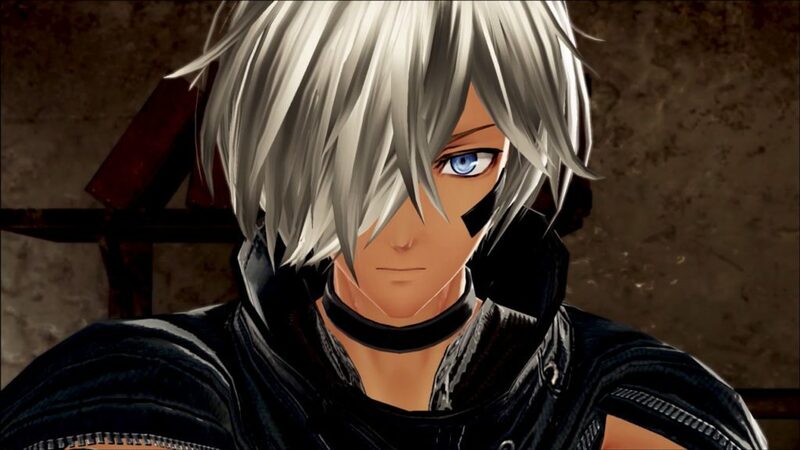 Players will take on the role of one of humanity’s last line of defense known as a God Eater, who will take the fight against monsters called Aragami. 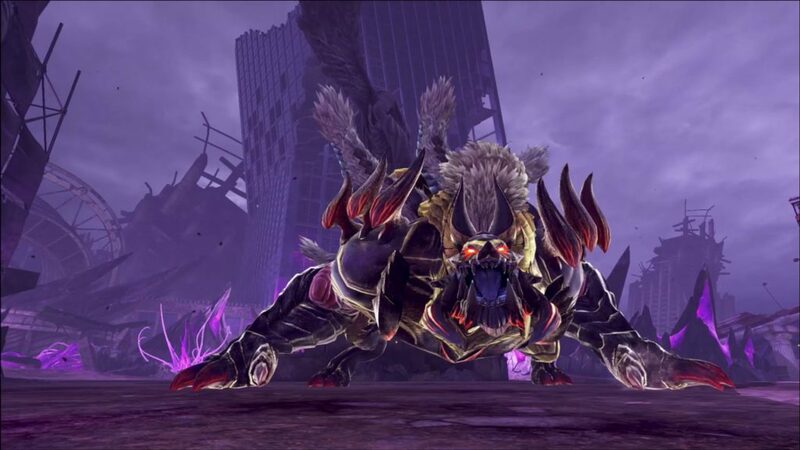 God Eaters are individuals with unique special abilities and arsenal to wield a powerful weapon called God arc weaponry, the only weapons that can destroy the Aragami. There are various God Arc weaponry, which ranges from swords, spears, sniper rifles, and more. 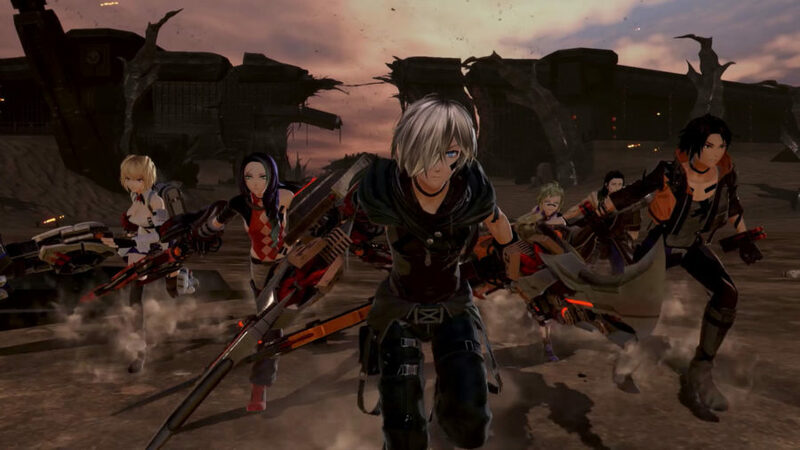 However, in God Eater 3, dual wield and heavy weapons are now available to the players, each has its own merits if chosen. 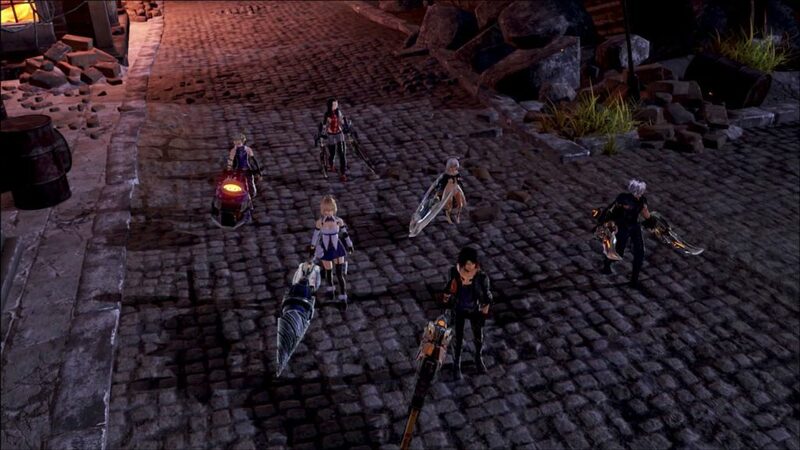 Players can find their play style by continuously trying different weapons in story mode or on online with other God Eaters. 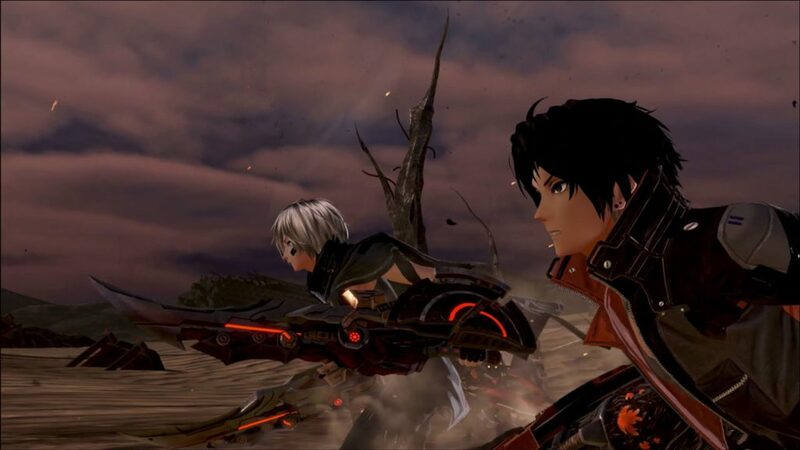 Other gameplay aspects of God Eater is its new combat mechanics and customization to create dynamic fights that may change the flow of the battles. Players can activate Burst Arts after devouring an enemy. This changes all normal attacks to special attacks. Just like the God Arc Weaponry, Burst Arts have different varieties, and may depend on the player’s play style. Additionally, a new Dive ability has also been implemented in the game, which increases the speed of combat towards the enemy by keeping a constant pressure to the opposition. 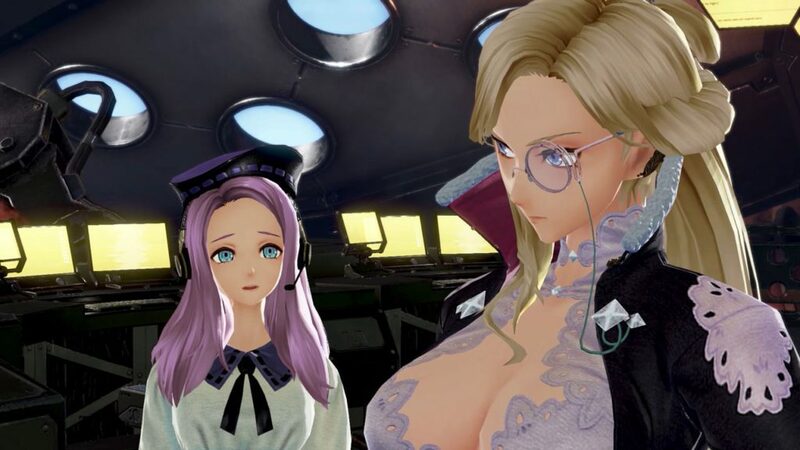 Players may team up with three different players to tackle story modes, or join up to seven players with the Assault Mission, which is first in the series. 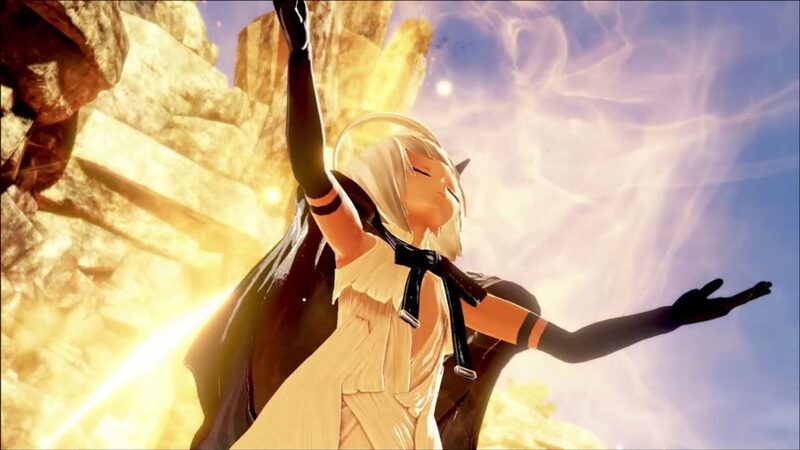 By cooperating with your teammates, players can unleash a new ability called Battle Support System, which shares power ups to help the team against the battle. Super Dragon Ball Heroes coming to the Switch and PC!